Dental Cleanings on a regular basis are part of a healthy, beautiful smile. Preventive dental care is essential to achieving and maintaining excellent oral health. At Northlake Dentistry, we believe that a healthy smile will bring out the best in you. Our goal is to improve and maintain a healthier smile for all our patients through regular dental check-ups and appropriate hygiene maintenance routines. Regular check-ups are comprehensive and thorough to accurately assess and treat your oral health needs. Our team of professionals place high importance on early detection of tooth decay and other dental conditions, which typically result in less invasive treatment and less expense. Our Brampton office values your time and works hard to help you save on costs. 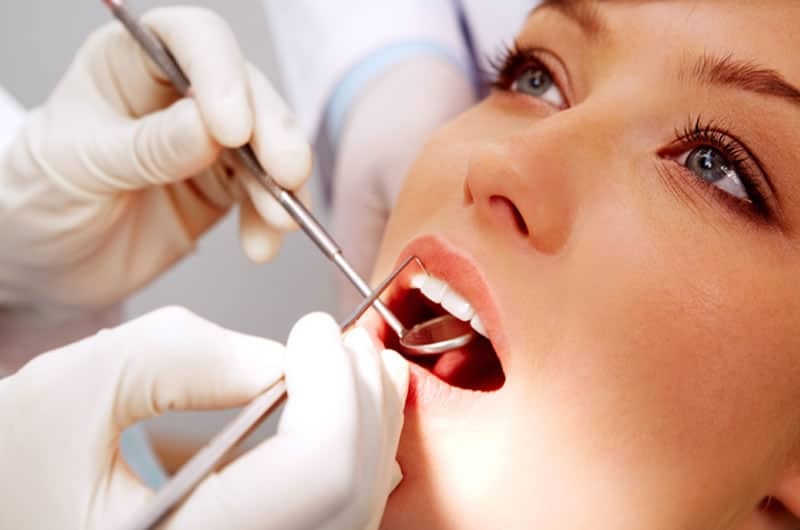 Regular professional dental cleanings are vital to maintaining excellent oral health. More importantly, research has shown that oral health is an important part of overall health. Our bodies naturally develop plaque, a sticky and colourless film of bacteria that tends to build up on our teeth and under our gum line. If not removed, the plaque eventually hardens into tartar, a yellow or brown deposit, which leads to gum disease and other dental problems. Our professional dental hygienists are well equipped to clean your teeth, educate, and assist you in developing a home-care routine that is tailored to your needs. With our high focus on preventive care, our Brampton dentist, Dr. Rachel Bell, will help you maintain the highest standards of oral health for life! Preventive dental care is essential to achieving and maintaining excellent oral health. At Northlake Dentistry, we believe that a healthy smile will bring out the best in you. Our goal is to improve and maintain a healthier smile for all our patients through regular dental check-ups and appropriate hygiene maintenance routines. Regular professional cleanings are vital to maintaining excellent oral health. More importantly, research has shown that oral health is an important part of overall health. Our bodies naturally develop plaque, a sticky and colourless film of bacteria that tends to build up on our teeth and under our gum line. If not removed, the plaque eventually hardens into tartar, a yellow or brown deposit, which leads to gum disease and other dental problems. Our professional dental hygienists are well equipped to clean your teeth, educate, and assist you in developing a home-care routine that is tailored to your needs. With our high focus on preventive care, our Brampton office will help you maintain the highest standards of oral health for life!